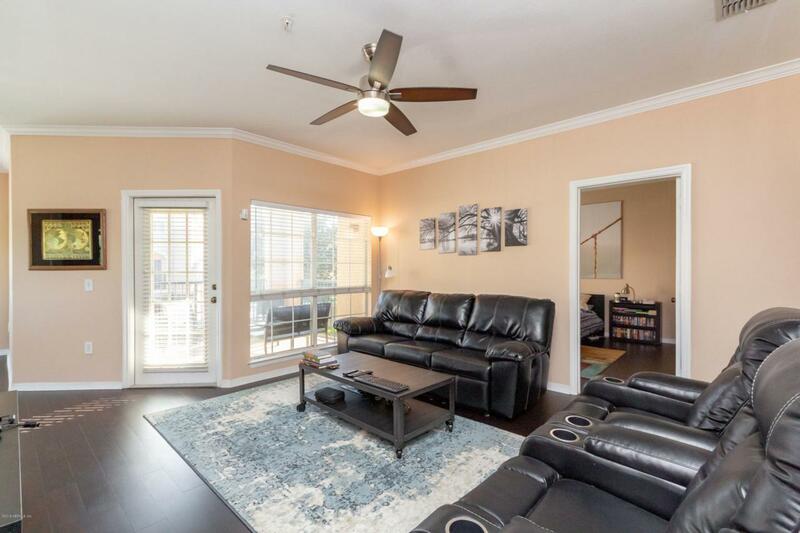 Beautiful and well updated unit in well sought out location of Reserve At James Island Condominiums. Light and bright with big windows for natural light. Updated stainless steel appliances with washer and dryer! Live close to your work then enjoy the resort style pool and work out in your very own fitness center. 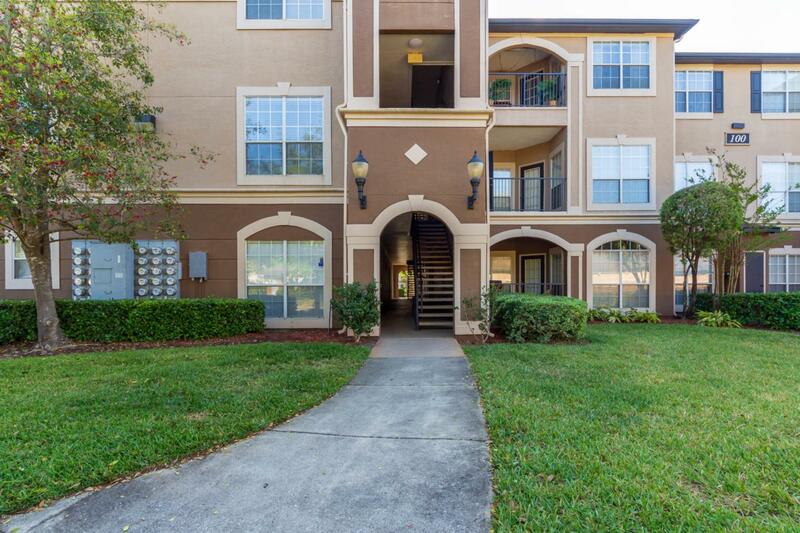 Conveniently located just minutes away from countless restaurants and shopping centers. To many extras to mention. 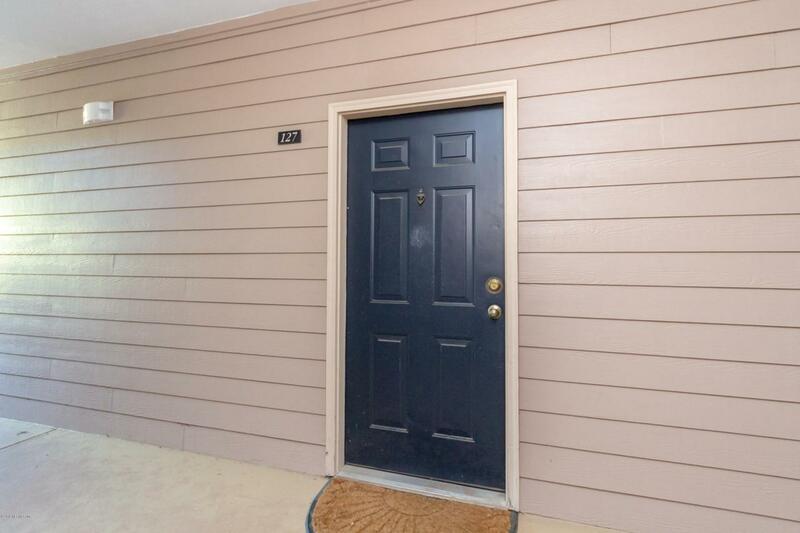 10 minutes to the beach, 15 minutes to downtown Jacksonville. 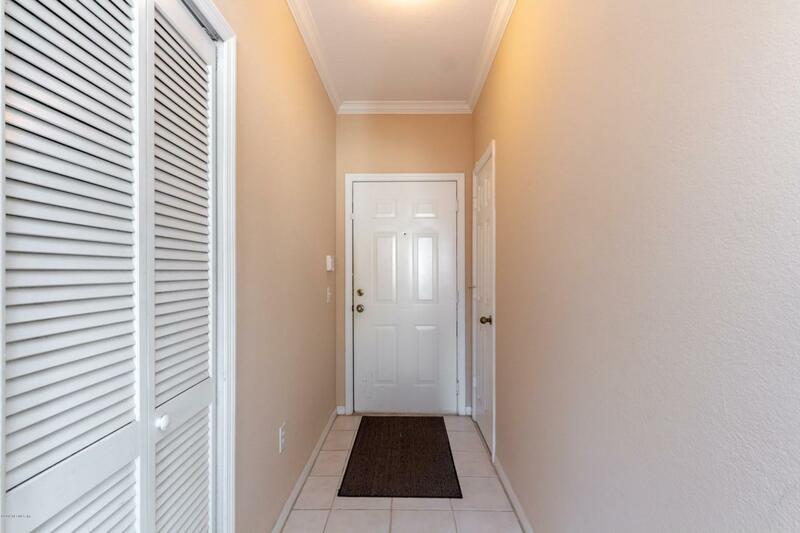 Centrally located, perfect to getting anywhere in Jacksonville!